A lot of people have asked me, how do you build a home based business and being a full time mommy at the same time? Usually I will tell them it takes a lot of hard work, planning and dedication. To build a successful home based business when you have limited free time, it is very important for you to choose the right product and work with the right company with the best marketing plan. I am fortunate I was exposed to the marketing plan by BE International. Are you interested to know more about the BE International and the Aulora Pants business marketing plan? If you do, just click the link below to contact me through WhatsApp and I will share more information with you. Firstly, BE International is a licensed direct sale company located in Shah Alam, Selangor, Malaysia. They are also a member of the Direct Selling Association of Malaysia (DSAM). The company currently has an international sales office located in Geylang, Singapore. There are plans to set up sales offices in Brunei, Indonesia, Hong Kong etc in the near future. The 1-3-9 marketing plan used to build the business is actually quite common. Other multi-level marketing (MLM) companies use a similar approach to grow their network. What’s different with BE International is their core product which is the Aulora Pants with Kodenshi. If you haven’t read my personal review of the slimming and wellness pants, click here to read the article. The main reason why my business grew quickly is because the Aulora Pants is utilising the Blue Ocean Strategy. 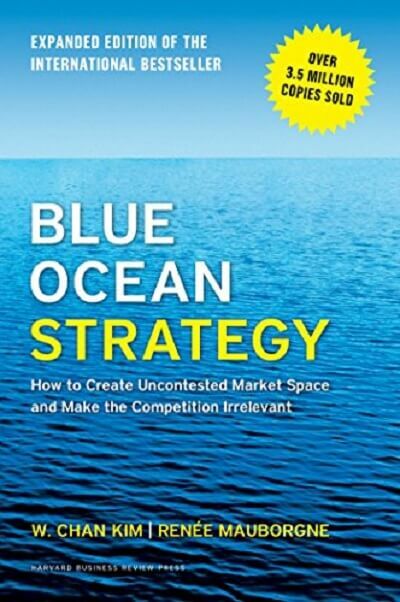 Generally, a Blue Ocean Strategy is when a company created a new market space where there are no equivalent competitors. When there is a high demand and there are no competitors in the market, it makes building your home based business utilizing the 1-3-9 plan much easier. In this section, I thought of sharing how I was introduced to the business. 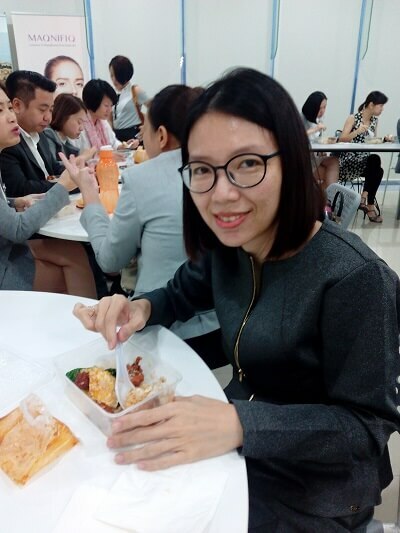 Back in November 2017, I was shown the detailed business marketing plan for the first time. To be honest, when I first saw the plan, I don’t really understand it. All the numbers look very confusing to me. But I did see the potential of the pants and I was willing to try it. After wearing the pants for 2 week and I’ve experienced the positive results personally, that gave me some confidence and I’ve started to share the benefits of the pants with my friends and family. It is only after 3 months of sharing the compression pants with family, friends and even strangers, I have started to understand the plan. I didn’t have much success in the first month building the business because I have no idea what I was suppose to do. The things that I’ve tried didn’t work. I’ve discussed with my husband and he also gave some ideas. We’ve tried some of our new ideas, but that didn’t work also. The breakthrough came after we’ve attended a small training meant for new Independent Business Owners (IBO). The IBO training that I’ve attended was the first Intensive Training 1.0 (IT) back in January 2018. After the training, things got better and my business started to grow. More and more people are joining my team because now I could explain the marketing plan better. I reached the first milestone in the business which is to achieve the Ambassador level in March 2018. IBO training by my mentor, Cyndy. She is also a full time housewife like myself. In April 2018, we managed to help 2 of our teammates to achieve Ambassador level and we were promoted to Ruby Ambassador. In July 2018, my husband and I were promoted again to the Diamond Ambassador level because we managed to help 5 of our teammates reached the Ambassador and above level. In November 2018, we’ve reached the Crown Ambassador level in the business. Well, our next target is to reach the Royal Crown Council Ambassador (RCCA) level. With the right company, the best marketing plan and the Aulora Pants using the Blue Ocean Strategy, I believe we can reach the RCCA level in the near future. 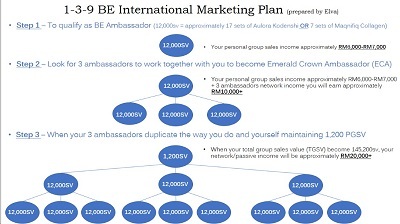 Do you want to know more about the BE International marketing plan?